O2 has blamed software provided by Ericsson for the outages its network suffered both last week and in July. Ericsson’s central user database aims to congregate customer information to offer a single point for a company to access all their user details. Sources suggested in July that a fault in transitioning data to the system meant O2 was unable to authenticate users, meaning those on the network couldn’t use their phones. 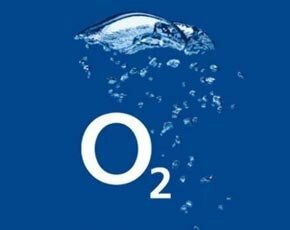 After another fault on Friday, O2’s chief operating officer (COO), Derek McManus, released a statement saying it will be dropping the service. The change in contract will mean O2 has to pay out another £10m to bring in the new software and it is looking into directing its service experience team to focus solely on the new roll-out and network investments for 4G. Computer Weekly contacted Ericsson for comment on O2’s decision, but it had not returned our request at the time of publication.